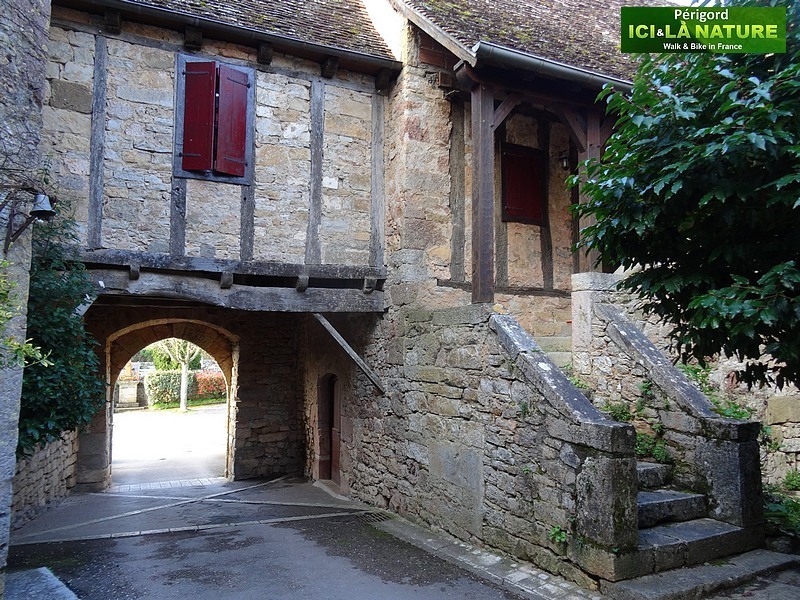 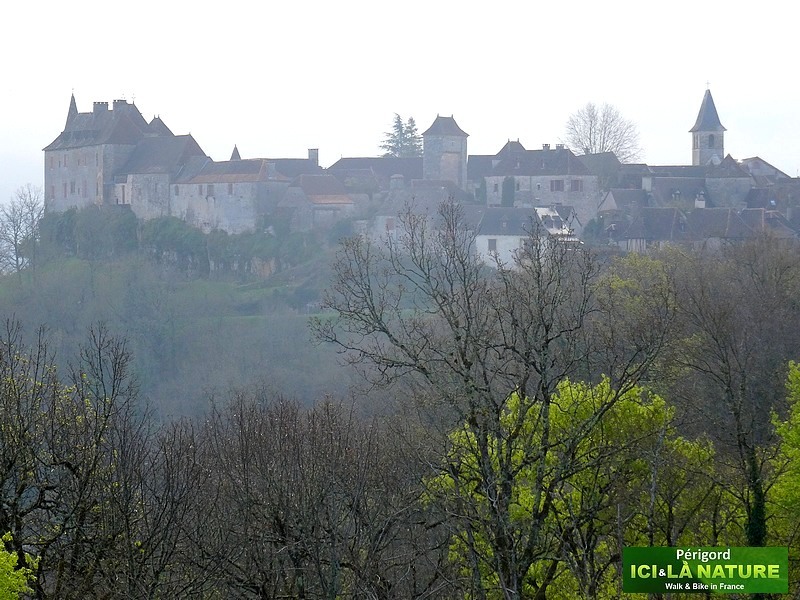 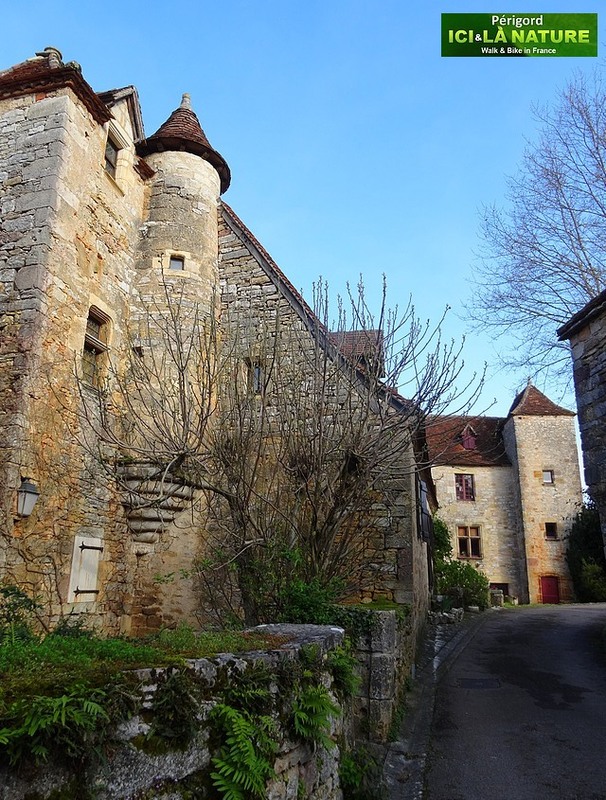 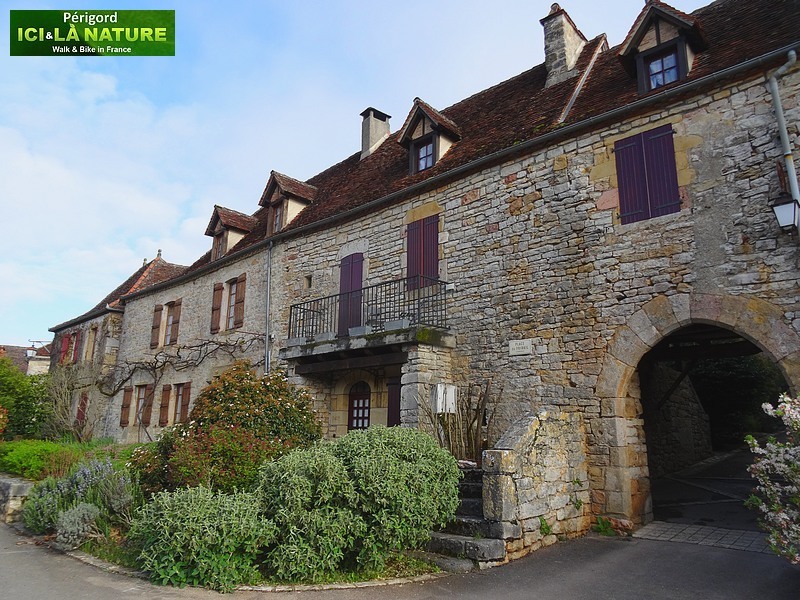 Perched on a promontory that offers a dramatic view over the Dordogne valley and the surrounding castles, Loubressac is a charming medieval village. 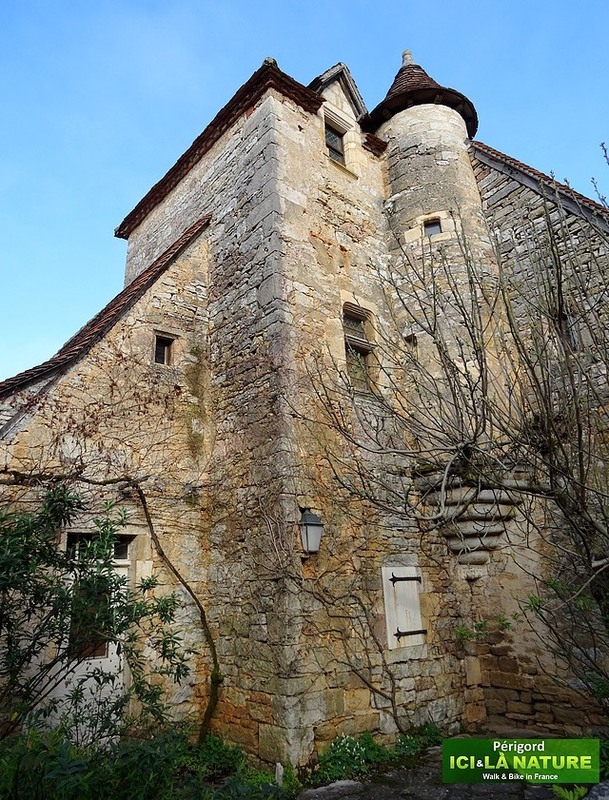 The houses built of ochre stone and capped with pointed roofs. 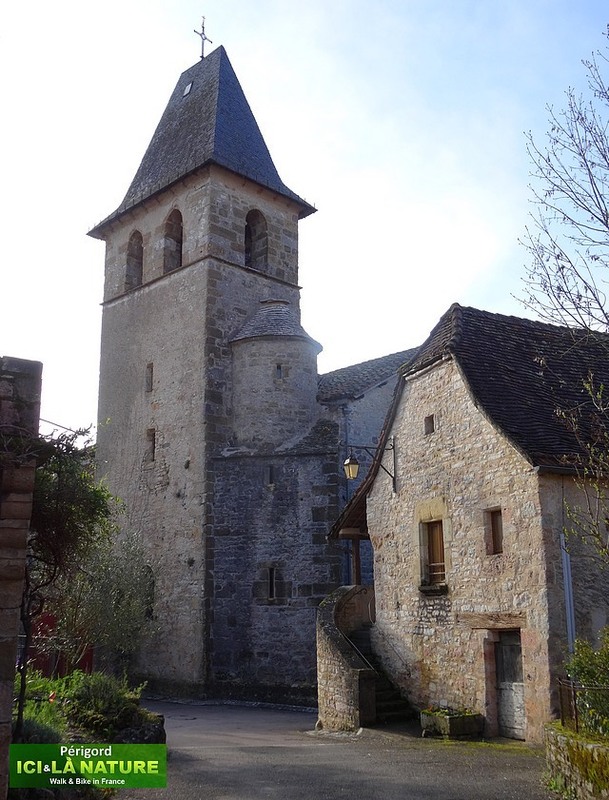 The church of Saint Jean Baptiste and the Castle, dating back to the 15th century and 18th century, are worth the short climb to reach them. 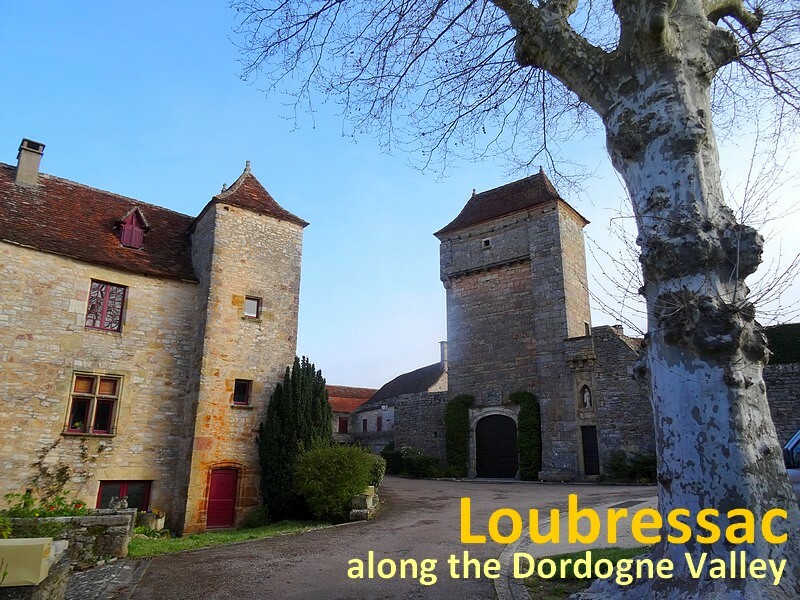 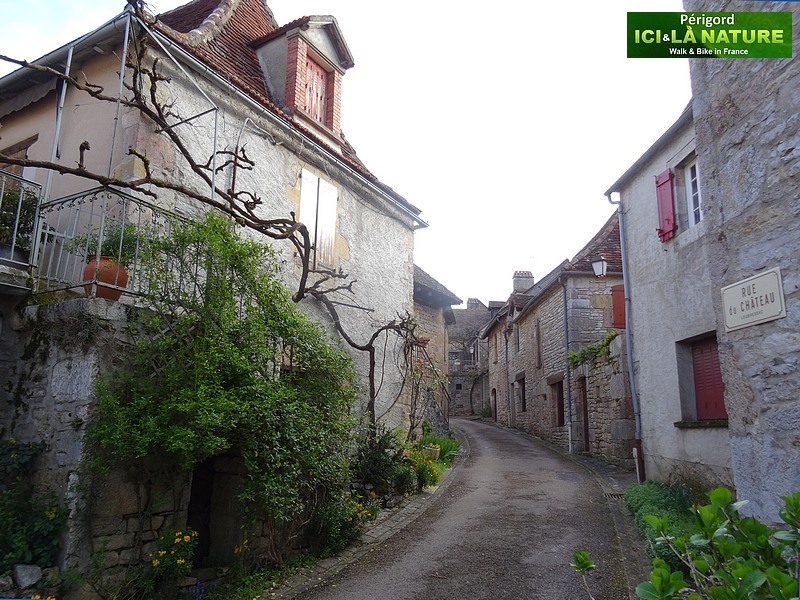 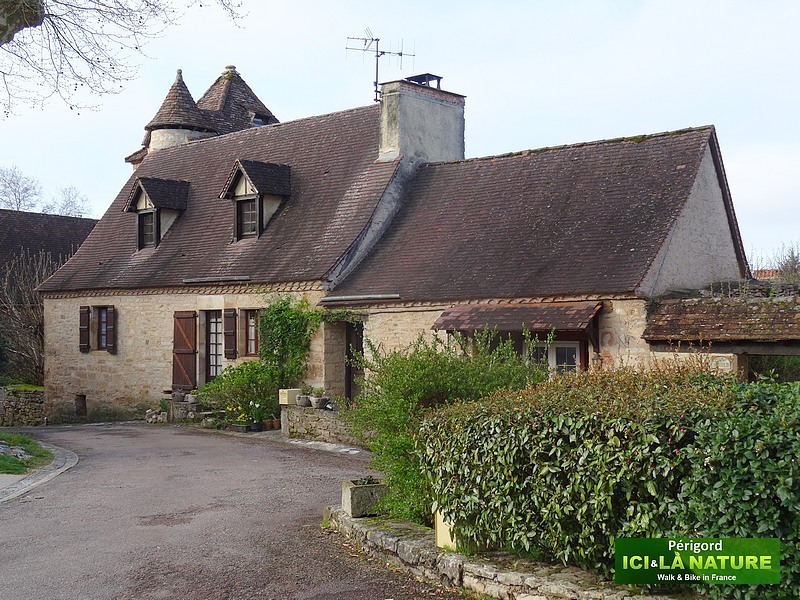 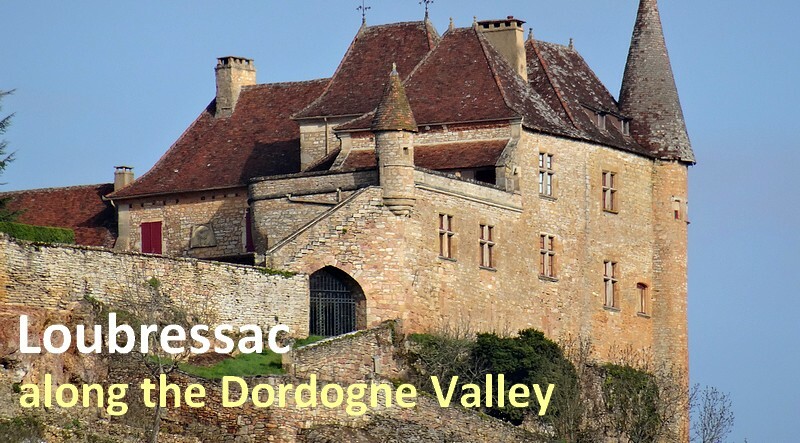 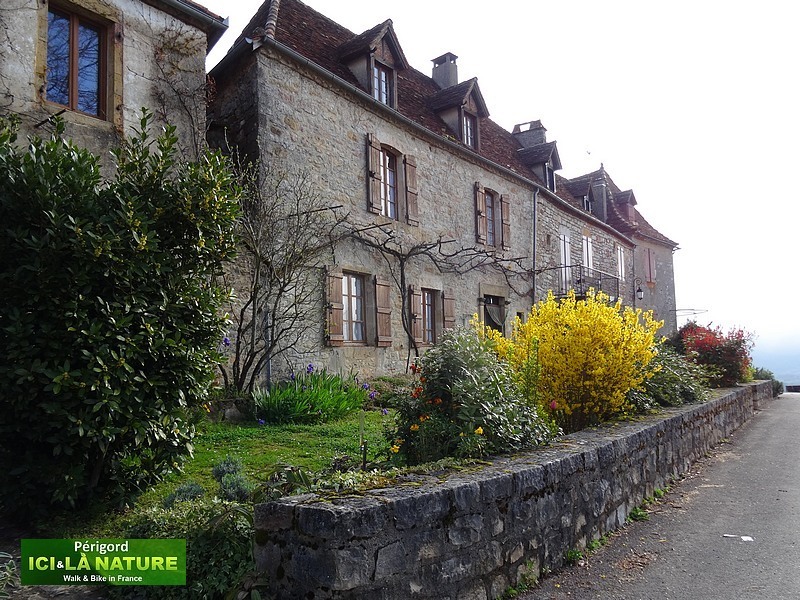 Located in South of France 140 km South of Limoges and 143 km North of Toulouse Loubressac is listed on the Most Beautiful villages of France along the Dordogne Valley as well as Carennac and Autoire. 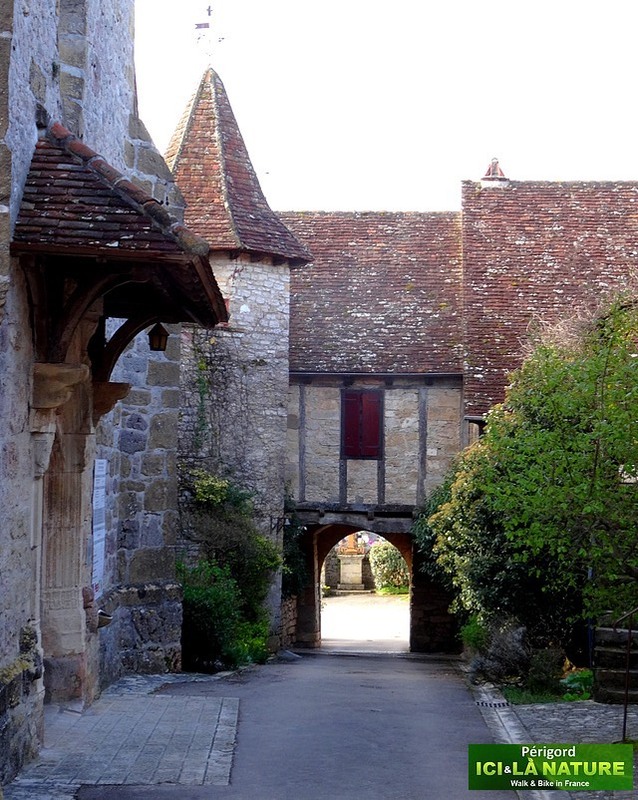 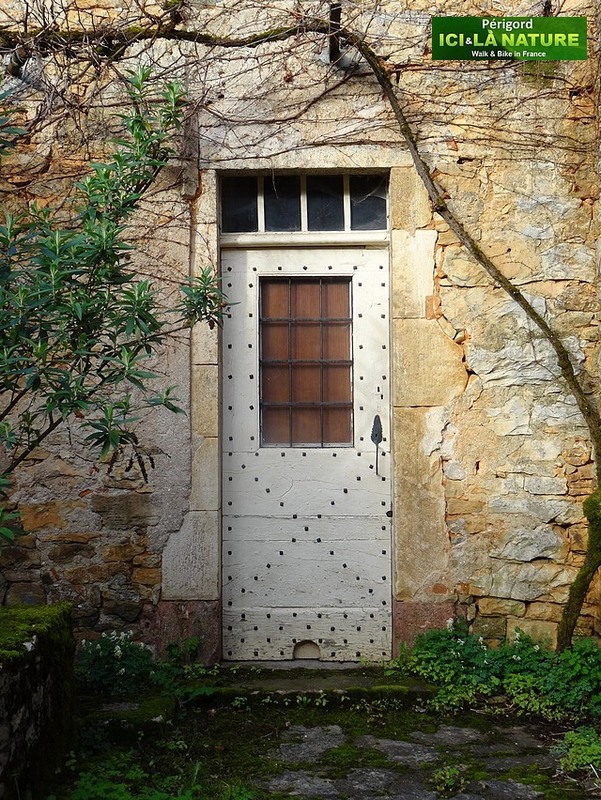 The best way to explore these authentic “Most Beautiful Village of France” is on foot. 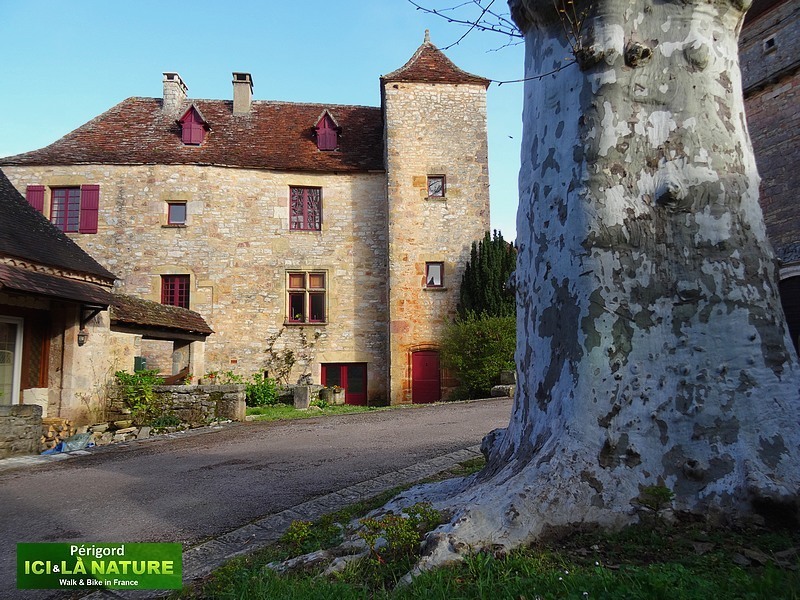 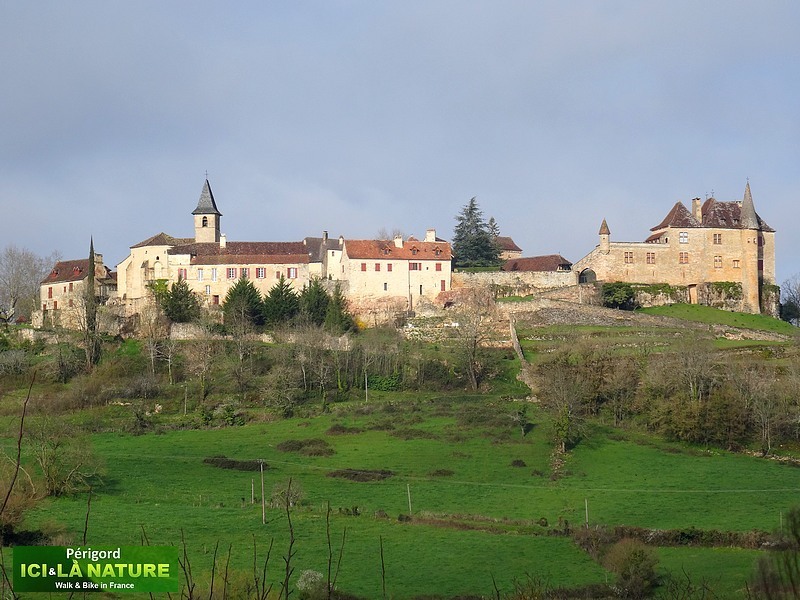 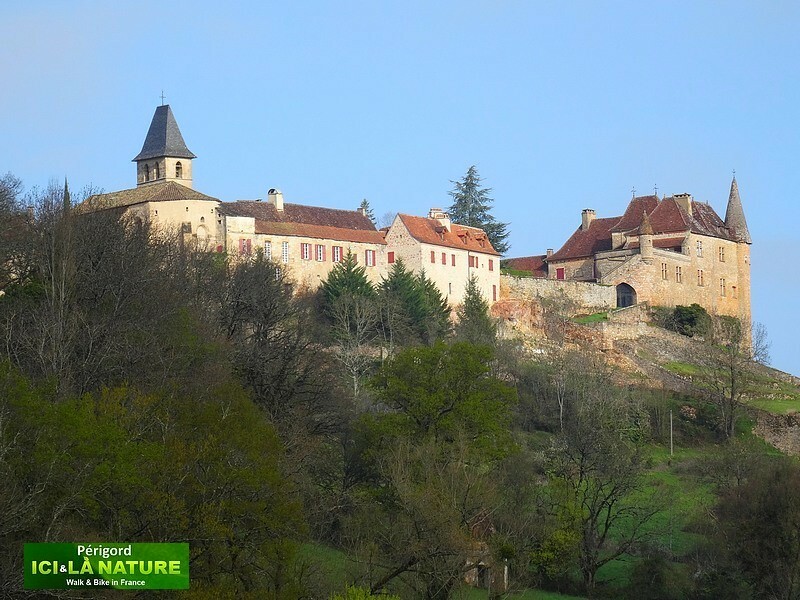 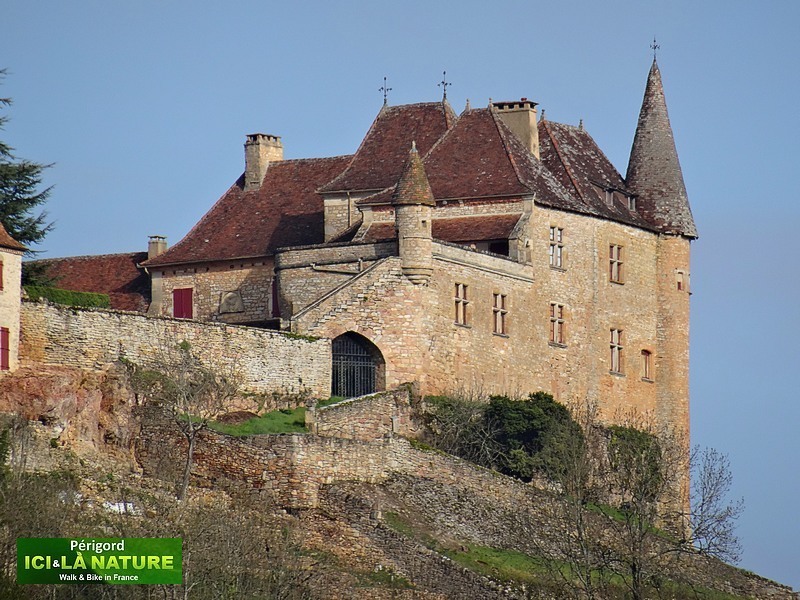 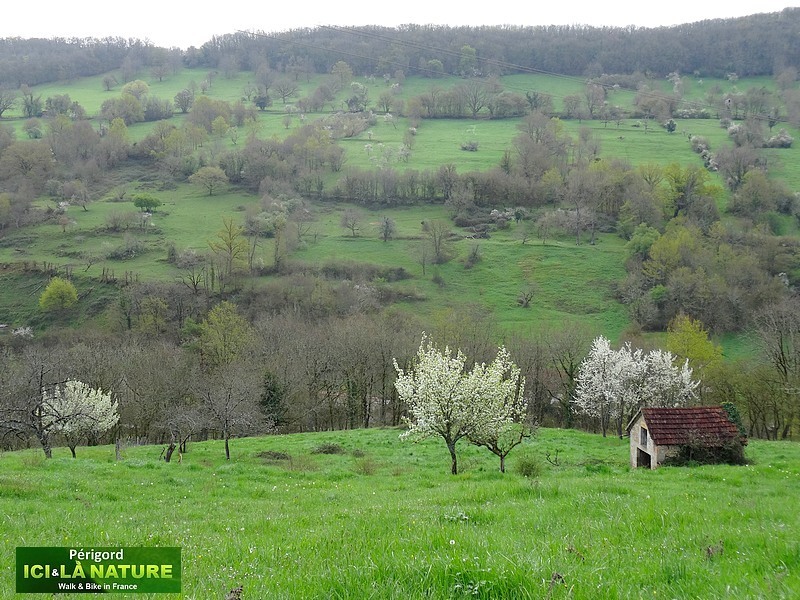 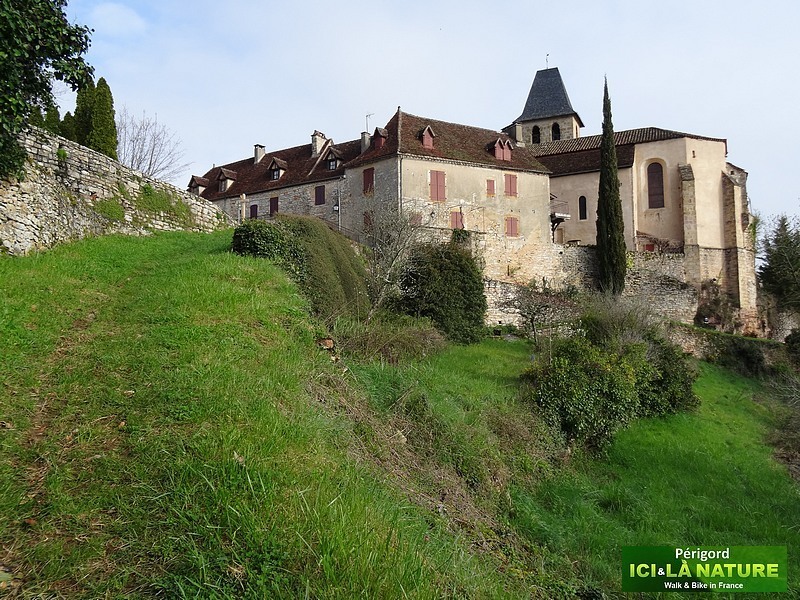 The GR hiking route passes through Autoire, Loubressac and Carennac, but all three villages are also a starting point for interesting walking trails through Quercy and Rocamadour. 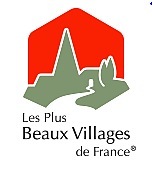 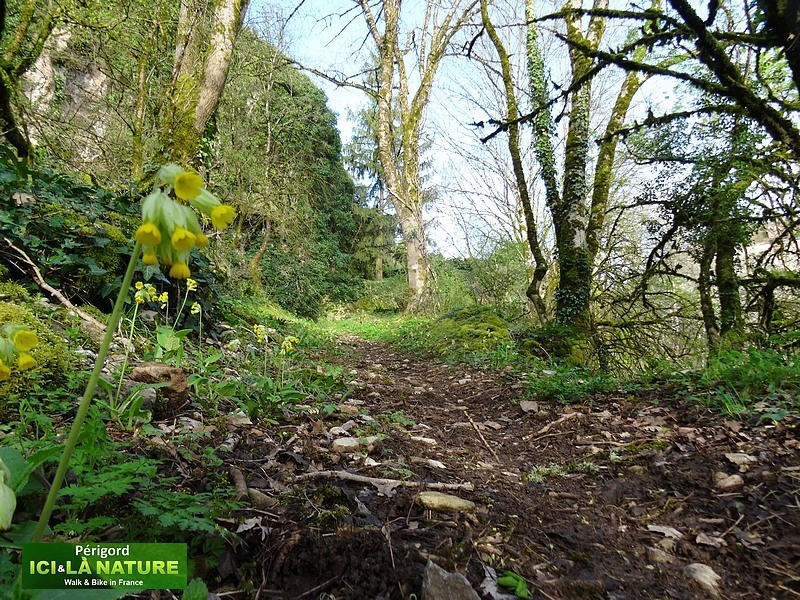 From village to village the walks are well signposted and the trails welcoming. 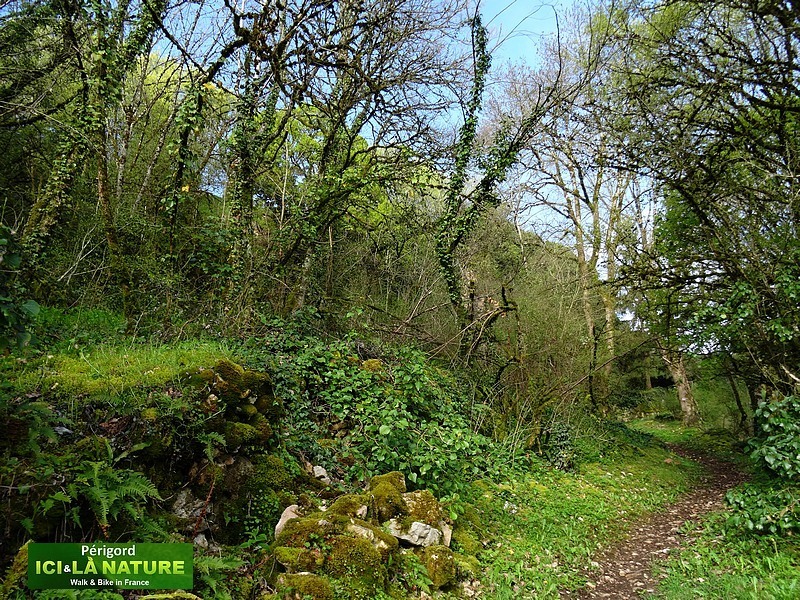 A self-guided walk with a road book and a map is the best way to discover the place. 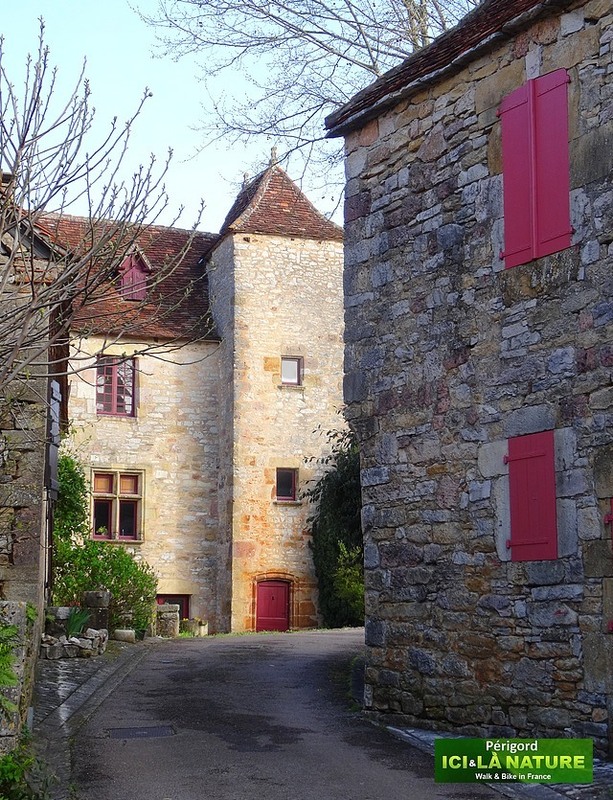 Magnificent buildings and beautiful scenery. 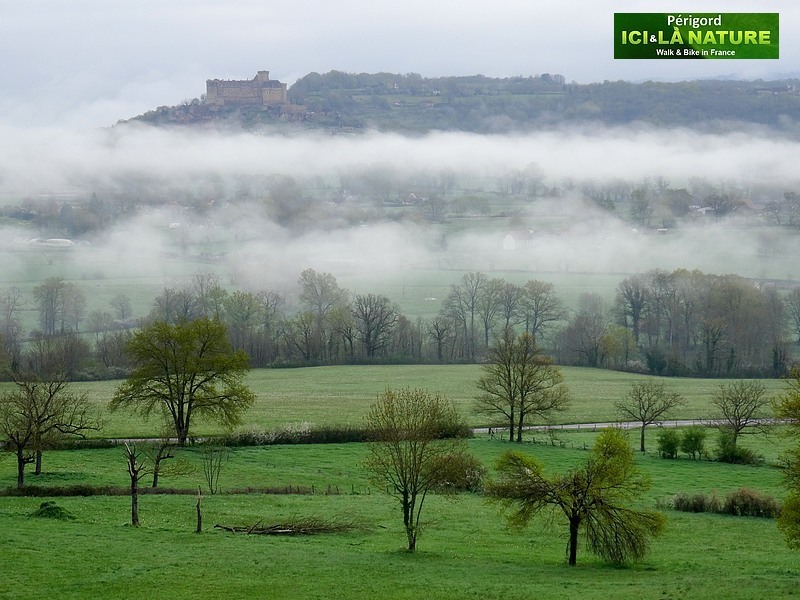 The photo in the mist is lovely. 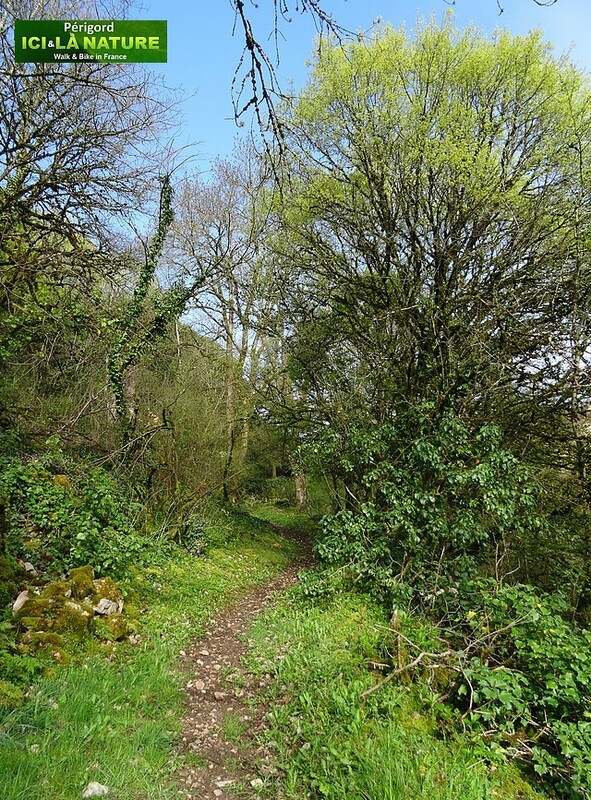 What would a good season for this hike? 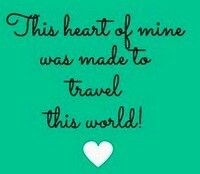 Your photos are beautiful. 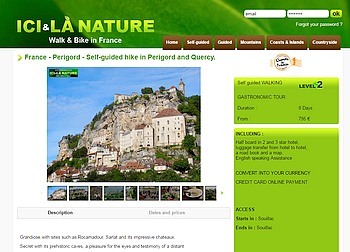 Thank you so much for the tour!